All cheeses in the range contain no lactose. 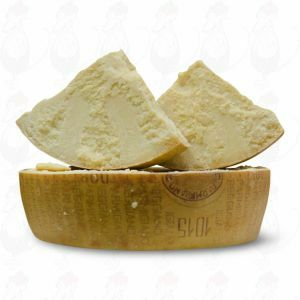 These are lactose-free cheeses. 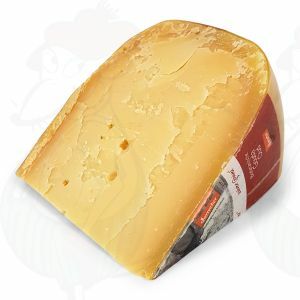 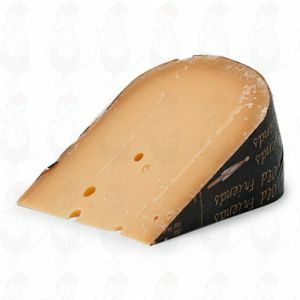 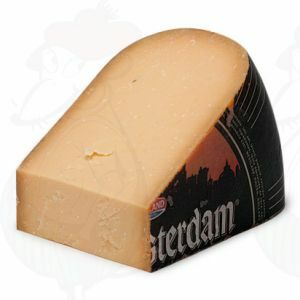 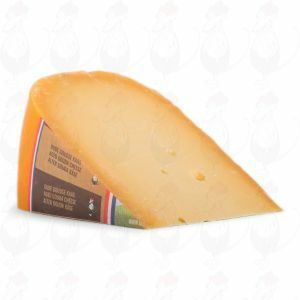 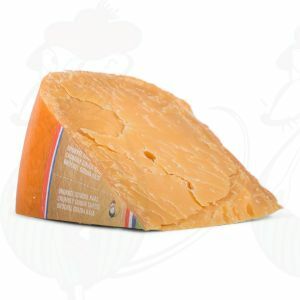 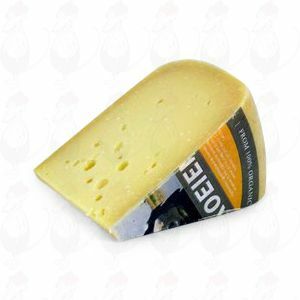 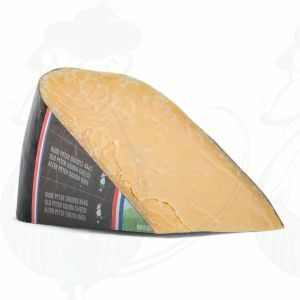 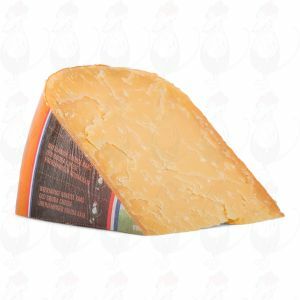 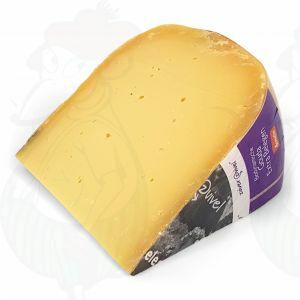 Lactose-free cheese is often an older cheese. 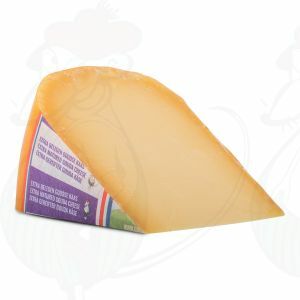 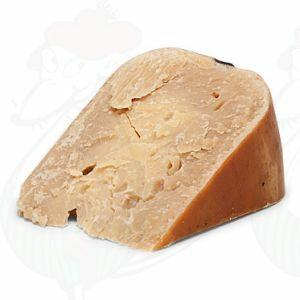 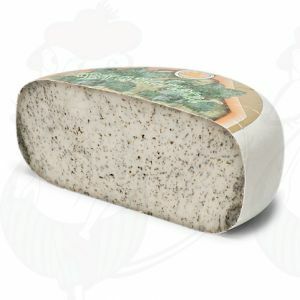 The cheese loses its lactose as it matures. 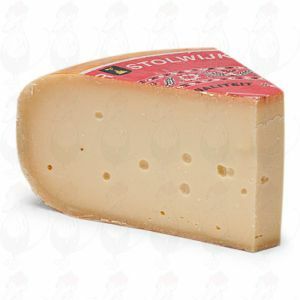 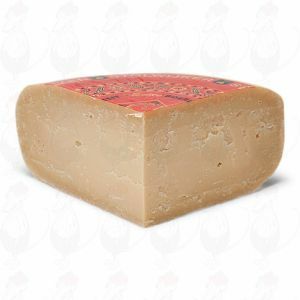 Formaggio di qualità extra dal sapore piccante e cremoso.